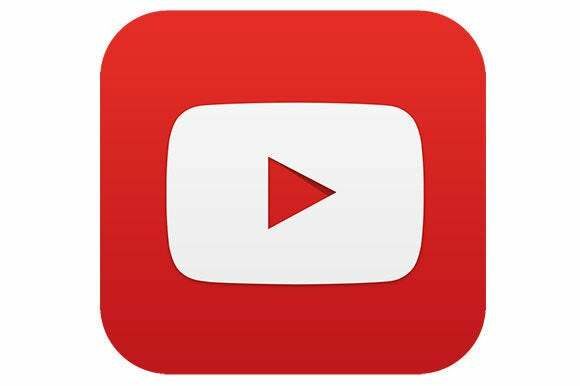 YouTube’s presence on mobile devices has exploded in the past couple of years, Google said on Thursday. In 2011, just 6 percent of traffic for the Google-owned video service came from mobile devices, but the figure is now 41 percent, CEO Larry Page said on Google’s quarterly earnings call. The trend represents “great progress,” Page said on the call. Google and other online firms are all trying to boost the advertising dollars they get from mobile devices, as PC sales decline and people spend more time looking at smaller screens. “We are closing in on our goal of a beautiful, simple and intuitive experience regardless of your device,” Page said in Google’s earnings announcement. The 41 percent figure includes tablets as well as smartphones, a Google spokesman said. But it’s not all roses for Google when it comes to mobile. Also Thursday, the company reported more anemic results from its Motorola handset business, which makes products like the Moto X smartphone. The unit’s sales for the quarter dropped by a third to $1.18 billion. Google is focusing on marketing and distribution for the Moto X, CFO Patrick Pichette said during the earnings call. The Moto X is the first phone developed since Google bought Motorola Mobility for more than $12 billion last year. Google reported total sales of $14.89 billion for the period ended Sept. 30, up 12 percent from the same quarter last year.